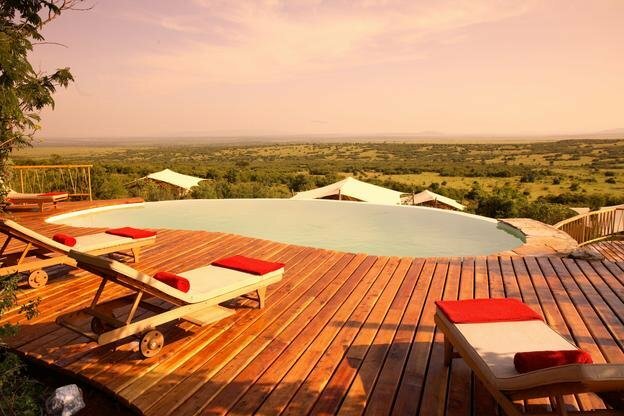 Set amid the 60,000 hectares of the Mara Siana Wildlife Conservancy, directly bordering the Masai Mara itself, Mara Bushtops boasts a sensational location. 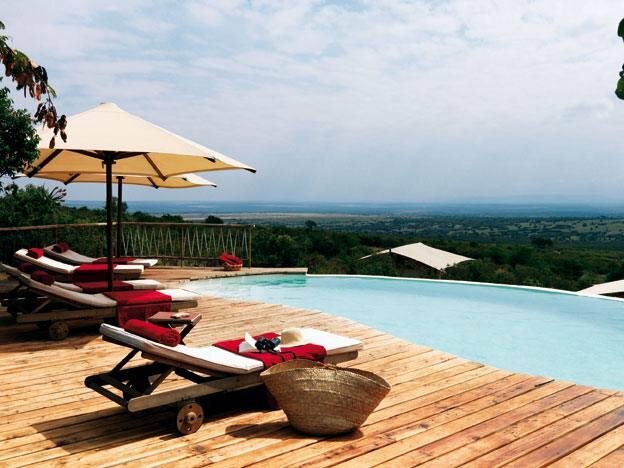 Perched on top of a hill with a scenic valley to one side, the camp lies just 10 minutes drive from the main gate of the Masai Mara National Park and within striking distance of the beautiful Mara River where the famous river crossing of wildebeest and zebra takes place during the migration. 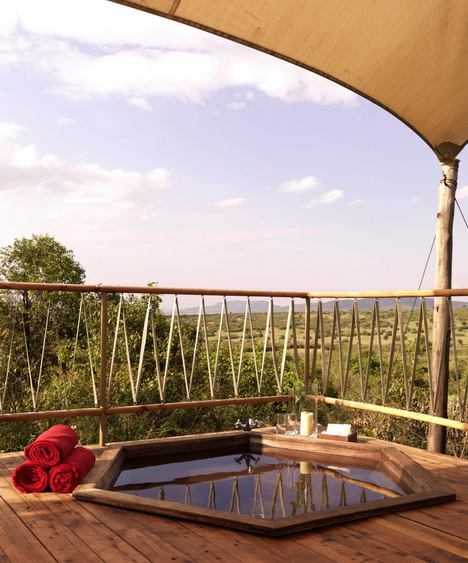 Embracing a philosophy of environmental conservation, Mara Bushtops has been cleverly designed to make the most of natural resources as well as modern amenities. While the camp uses solar power for most of its energy needs, no expense has been spared on the fittings provided in the 12 spacious and fabulously appointed luxury tents, open on three sides to the great outdoors and each with its own special view. 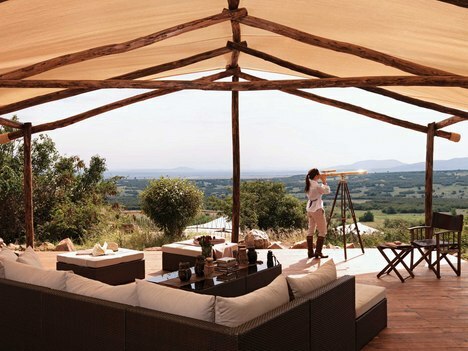 Each tent at Mara Bushtops has been located to maximise privacy. 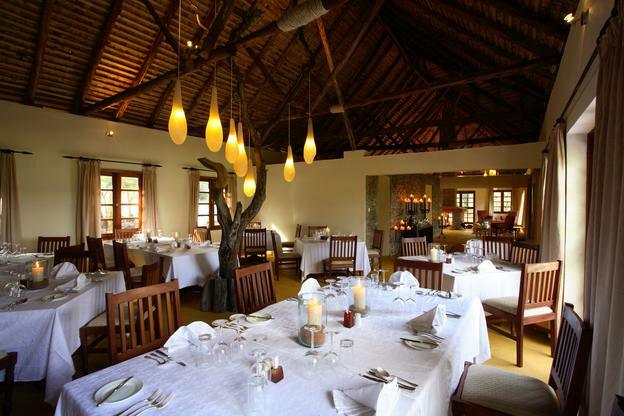 They are nestled on the side of a hill, with an expansive wooden deck, overlooking the Siana Hills. The 100 square meter living space is equipped with pressurised hot and cold water taken from a nearby fresh water spring supplying both inside and outside power showers. A 24 hour, 240 volt electrical supply, is mostly generated by solar power. The interior decoration, designed by Andrin Schweizer, is in Modern African style and every attention to detail has been made to create the ultimate comfort in the bush. Tents can be configured for double or twin beds. The deck also boasts a unique sunken hot tub, made from local timber, for a truly amazing experience. After a full-days game drive, this is relaxation in style, especially when complimented by a chilled bottle of Chardonnay from the Cape Region of South Africa.